Category Archives for "Baby Care"
Sometimes it can be difficult to find out that your kid has vision problems. 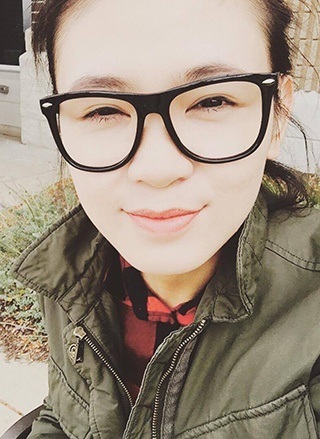 However, undetected vision problems can make a huge impact on your kid’s life. 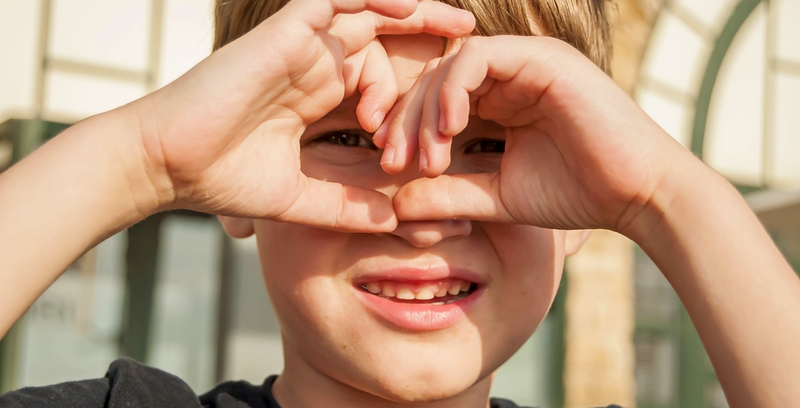 This is why it is important for you to find out if your kid has vision problems or not, and plan a trip to the optometrist if you have any concerns about your child’s vision. The teething stage of babyhood can be a nightmare. The fussiness, screaming, crying, and fever can make most mommies want to join in on the tantrums. Teething isn’t anything to scoff at though, it’s a truly painful experience. 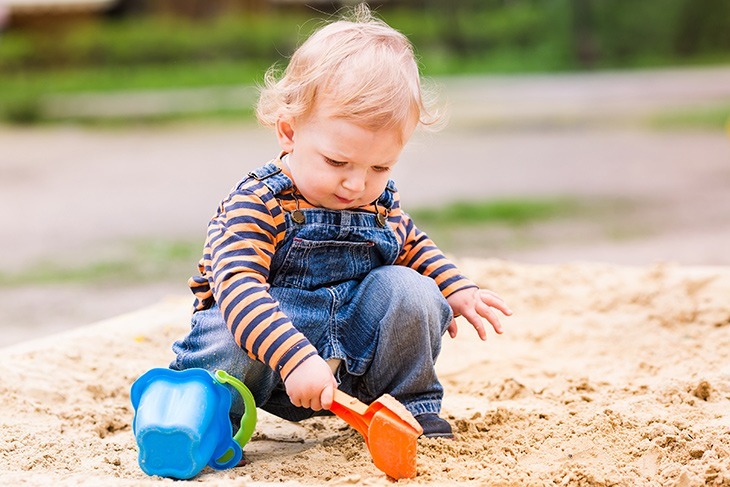 Remember times when you’ve accidentally bit into something sharp and it pierced your gum – that pain, sourness, and swelling is just a small taste of what baby goes through as those first few teeth erupt. Whether you’ve just had a beautiful new arrival or have got one on the way, you’ll be in no doubt that your life is undergoing a huge change. Your family is growing and you now have a new member whom your life is largely going to center around for many, many years to come. Over the years, the needs of you and your kids will change and grow, altering the family dynamic and putting different pressures on your time and finances. It sounds a bit scary, but planning ahead can help to make it easier. We all love our kids, and we want those precious toes to be in the nicest, sturdiest, but also most fashionable kicks possible. We want style and comfort for them, and we’d also not like to spend a ton of money. This is usually because, kids tend to grow out of their shoes pretty quickly. So we all face the dilemma of how to get our kids good shoes at a good price. We have to balance price and quality, along with style and affordability. As our kids get bigger, we also have to find a way to make them happy–in style and trendiness. As moms, it seems we have that seventh sense. I don’t even like to call it a sixth sense because quite frankly, a lot of people have a sixth sense about something. But, the one we have as moms is even different from that – it is a unique maternal instinct. Children are a challenge! Even as the best of times, from giggles and hugs all day long to tantrums and meltdowns when it comes to brushing! 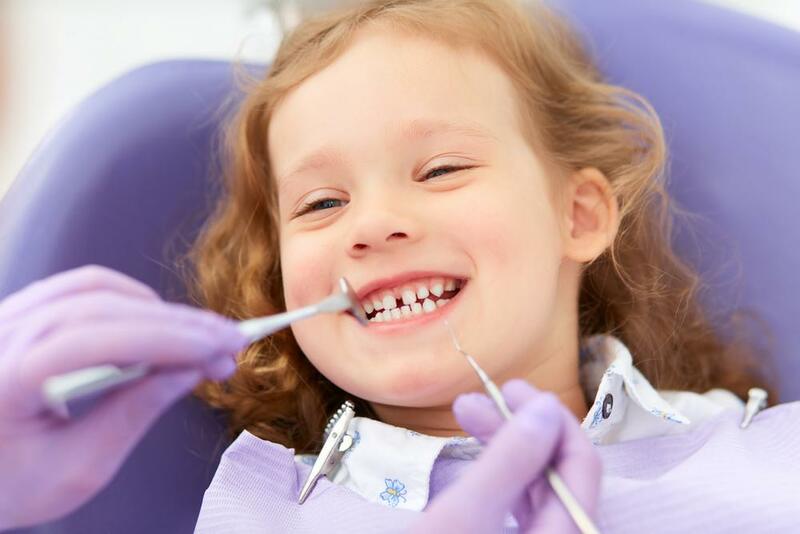 Even at such an early age, it is essential for Children to have a good cleaning routine and keep up to date with regular check-ups from the dentist. But this alone is not enough. 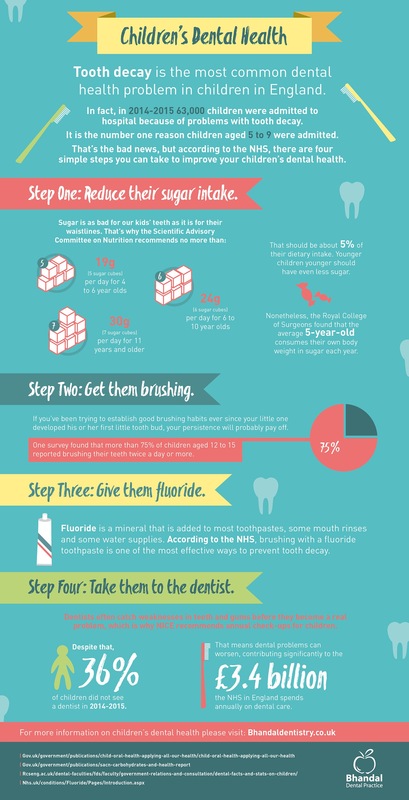 Nutrition is just as important; a child’s teeth is affected by what they eat and drink. The results of not following good practice can be shocking! Worrisome parents will have a peace of mind once they have the best changing pad in their possession. We all know that changing diapers is not an easy chore. Moreover, a fussy baby will make it all harder. When buying a changing pad, you have to take in mind the comfort and safety of the baby. What are your needs? With that, you can easily filter different changing pads in the market and choose the best one. If you’re a family who loves to travel or someone who just wants to change in tabletops, we have listed the best changing pads for your needs here. 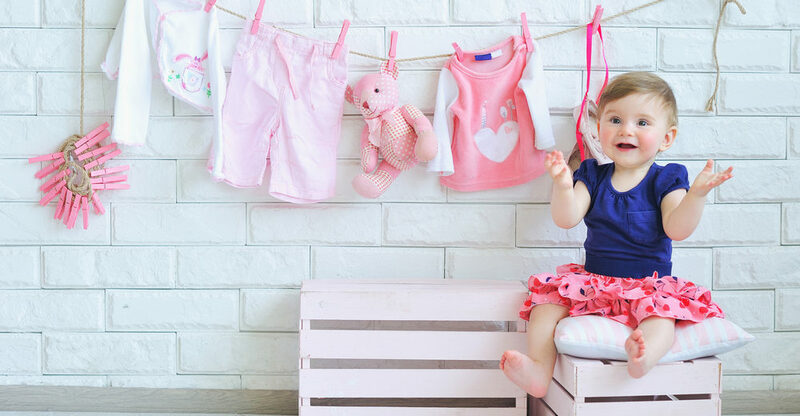 There are thousands of styles and types of baby clothing, and while almost all of them are undeniably cute, not all of them are practical — and practically matters. Getting a kid into a cute outfit is one thing: getting them to stay in it is another. 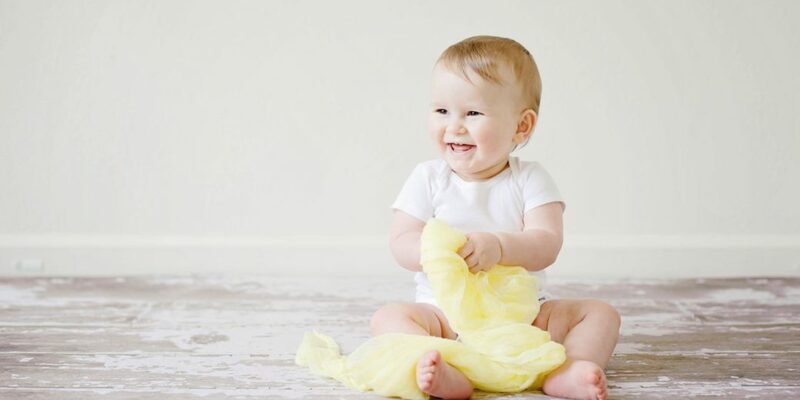 Baby clothes have to be comfortable to wear for baby, and easy to launder for the parents. So what types of baby clothes are best? Read on to find out!